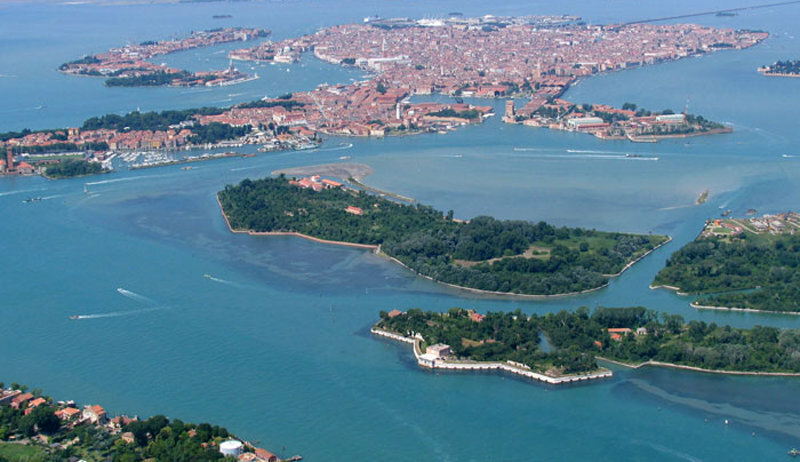 The best way to get to know Venice natural environment is definitely taking a break on some of the lagoon islands. You may choose to explore Venice nature on a boat trip to some of the minor islands, maybe San Francesco del Deserto, so remote that no public transportation could drive you until there. However, you will find useful indication on how to get there on the next page. And if you do not have enough time, you may always choose to visit Sant’Elena, where Venice natural environment can be easily discovered at a walking distance from Saint Mark.